Premium Gold Finish Teak Wood dressing Table. 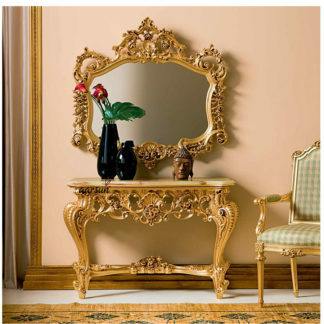 Picture Perfect Dressing Tables that makes you Grand. 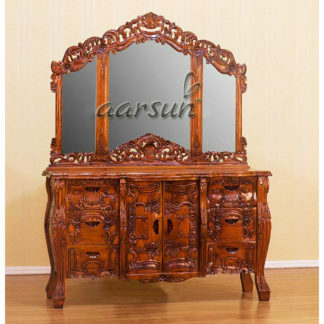 Designer Dressing Tables made in premium teak Wood and Royal Gold Finish that lasts really long.